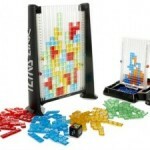 Kids Woot is offering the Tetris Link with Bonus Travel Game-837451 for $9.99. Shipping is $5 which make these $14.99 shipped. 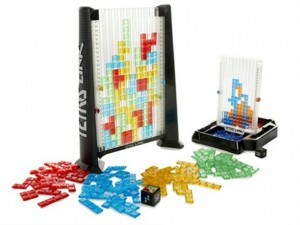 Combo also includes the Travel Edition of the game, so you can play on the go!